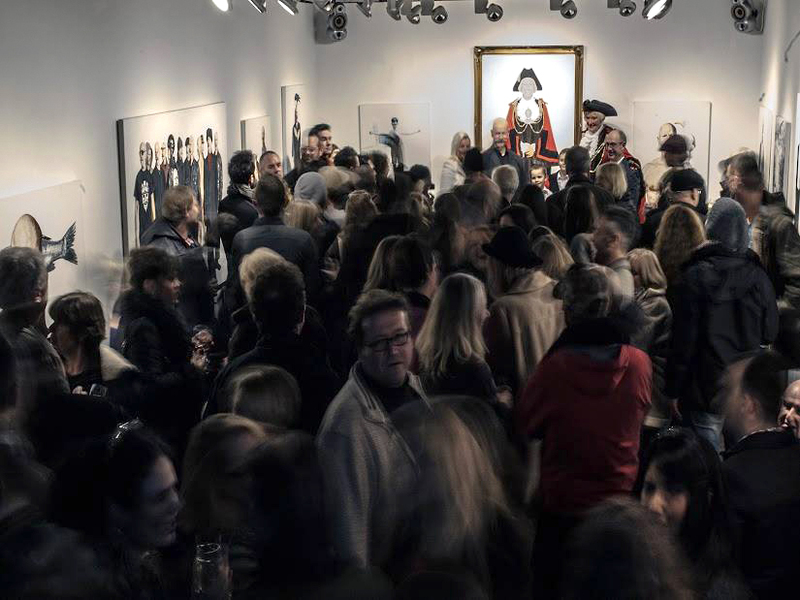 Paul had a solo show ‘Reflections’ of self-portraits at Naked Eye Gallery, Brighton in January 2014, followed by a shared show with two other artists in the May 2014 Brighton Festival also at Naked Eye Gallery. 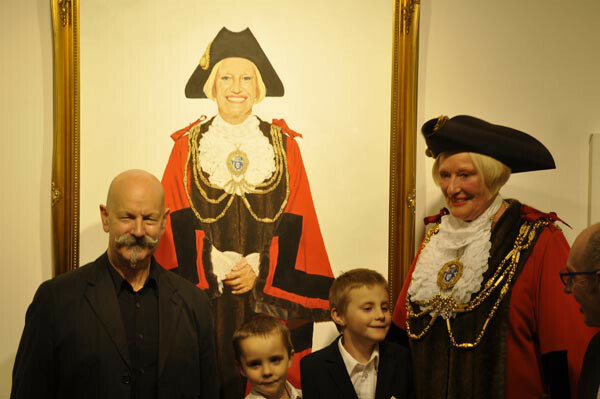 Paul Ostrer was commissioned to paint a portrait of the Mayor of Brighton and Hove, which was shown at three venues in Brighton in 2014. In 2014 he reached the second round of the Royal Academy Summer Show with two of his works. He has been short listed twice for the BP Awards at the National Portrait Gallery. He has just been informed that he has been pre-selected for the Royal Society of Portrait Painters ‘Conversations Prize’ entry at the Mall Galleries London.